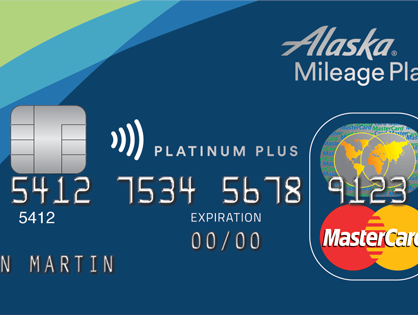 Just the other day, I noticed that the MBNA Alaska Card was missing from the Great Canadian Rebates site but didn’t think anything of it. This morning, I received reports from other fellow Travel Hackers (thanks Milesopedia) that the card is no longer on the MBNA website and I started panicking as this is one of the best cards available to Canadians due to the amazing redemptions on partners. For more information on this, please refer to my Booking Alaska Partner Awards Series. 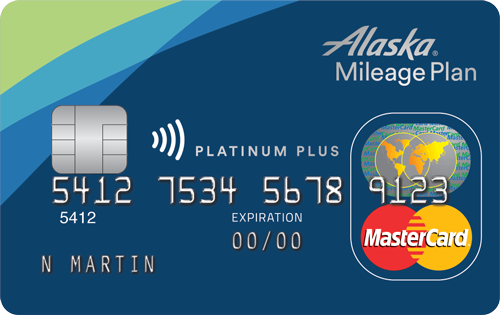 There should be no changes to the sign-up bonus (25,000 Alaska Miles) or the Annual Fee ($75) and I expect that Great Canadian Rebates will continue to offer the rebate ($60) for card sign up, which would make this card the best card to get as a Canadian. I mean, where else can you get 25,000 Alaska Miles for $15 and $1,000 spend? Changes should be live on the MBNA site effective tomorrow. You scared me for a minute, there! Any new news on this? The application link is still down. I notice great Canadian rebates says the rebate is “one per individual “. Is that new? Does this mean the card isn’t churnable anymore?